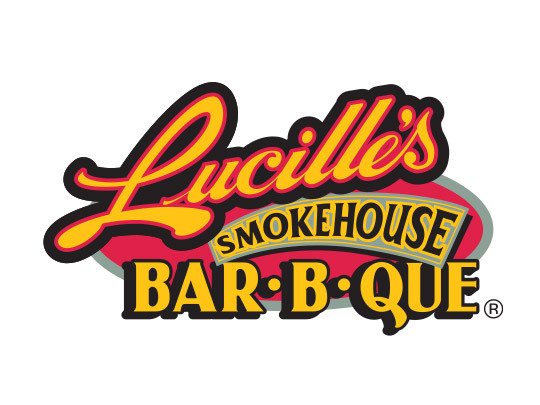 Enjoy your favorite BBQ dishes at Lucille’s Smokehouse—it’s just about the best Bar-B-Que in the country! Find classic dishes for every liking, from ribs to fried chicken and more. 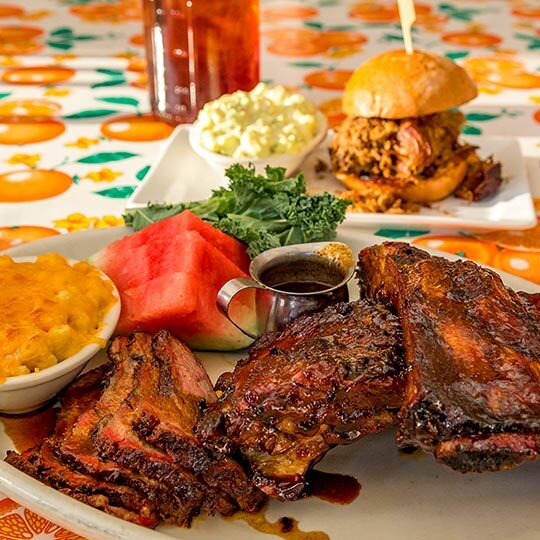 Meats fall off the bone and are slow-cooked and smoked in hickory wood. Pair with a side of biscuits and peach cobbler for dessert.